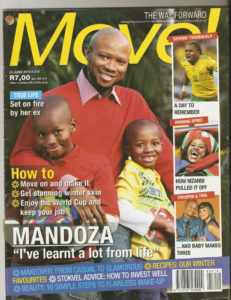 September 18th 2017 marks 1 year anniversary of Mandoza’s tragic death to cancer, after a two year battle with the condition. His death has been a huge loss to all South Africans and people from across the world as his music is still enjoyed by many. His music was instrumental in creating unity through many sporting codes, events and corporate functions in South Africa at a time when racial and political division was still very evident in our country In commemoration of his death we are launching “The Mandoza Foundation” (a non profit organisation) which is spearheaded by Mandoza’s widow Mpho Tshabalala. 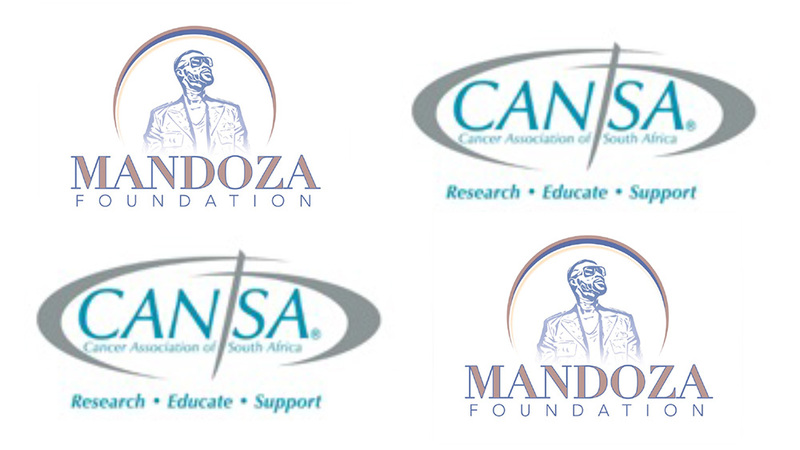 We will be launching the Foundation on September 18th 2017 together with Cansa at the Charlotte Maxeke Hospital (old Johannesburg General Hospital) at the oncology ward (Area 348 Radiation oncology Department ) where Mandoza was treated prior to his death. 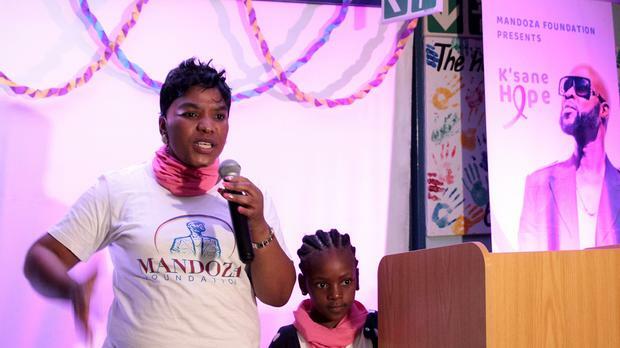 The Mandoza Foundation vision is to assist less fortunate cancer sufferers as well as to encourage early detection testing for people living in township communities in South Africa. 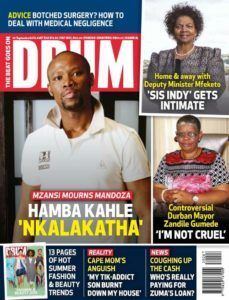 The Foundation plans to give less fortunate cancer sufferers greater hope and assist them with daily difficulties that Mpho witnessed throughout the treatment of Mandoza. The Foundations desire is to change negative perceptions of the illness by correct education programs. Please join us on the day to celebrate Mandoza’s life and memory with the launch of his Foundation with Mpho Tshabalala, celebrity speakers, and representatives from Cansa also speaking. We are appealing to South Africans to pledge their support for this initiative as it can save many people’s lives in the township communities. Support will be accepted in cash, products, clothing or food. We plan to take the campaign nationally in early 2018 and 2019 where we will visit townships educating people about cancer and encouraging early detection. 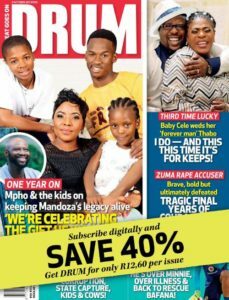 It is Mpho’s desire on her birthday to save people’s lives as she was not able to save her husbands.